WASHINGTON — The Internal Revenue Service will waive the estimated tax penalty for any qualifying farmer who files his or her 2018 federal income tax return and pays any tax due by April 15. The deadline is April 17 for taxpayers residing in Maine or Massachusetts. 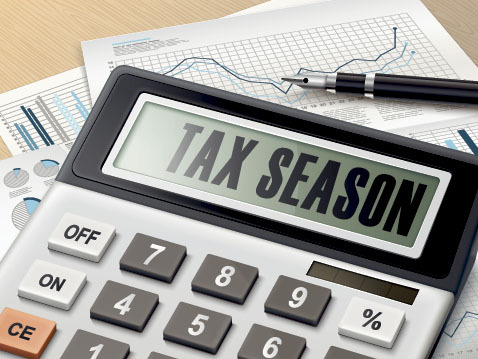 The IRS is providing this relief because, due to certain rule changes, many farmers and fishermen may have difficulty accurately determining their tax liability by the March 1 deadline that usually applies to them. For tax year 2018, an individual who received at least two-thirds of his or her total gross income from farming or fishing during either 2017 or 2018 qualifies as a farmer or fisherman. To be eligible for the waiver, qualifying taxpayers must attach Form 2210-F, available on IRS.gov, to their 2018 income tax return. This form can be submitted either electronically or on paper. The taxpayer’s name and identifying number, usually a Social Security number, must be entered at the top of the form. The waiver box — Part I, Box A — should be checked. The rest of the form should be left blank. Further details can be found in Notice 2019-17, posted on IRS.gov.